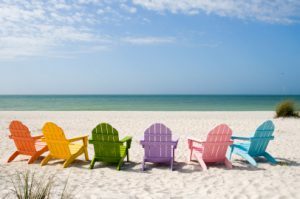 Summertime– relaxing near the beach, longer days, and summer vacation for the kids. With the extra sunshine, balmy weather, and family time, it’s also a perfect time to make sure that you and your kids go to the dentist! Brushing and flossing is important at any time of the year- but in summertime, it’s paramount to remind kids. With the kids spending time at camp, near the pool, and on vacation, be sure to remind them to brush twice a day and floss daily. Additionally, this is a great time to do two things; first, get new toothbrushes along with travel-sized toothpaste for summer trips. Second, it is great time to get the kids in with your local dentists, without having to miss school! Your dentist will be able to check up on their oral health, and it will continue to instill the importance of oral hygiene. Be sure to keep your kitchen healthy during the summer months. Try to stay away from excessively acidic foods. Keep the fruits and veggies clean and ready to go, as opposed to soda and candy. Instead of the cookies and sugary drinks- try keeping some blueberries and strawberries nearby. Also, instead of grabbing a case of soda at the grocery market, grab a case of bottled water instead. During summer, we all love to spend time outdoors. Activities like swimming, biking, hiking, volleyball and other activates are a lot of fun. 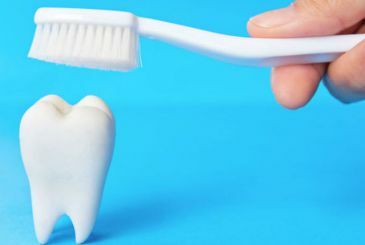 However, these activities can sometimes run the risk of a dental injury. Parents can be prepared by taking a few simple preventative steps. 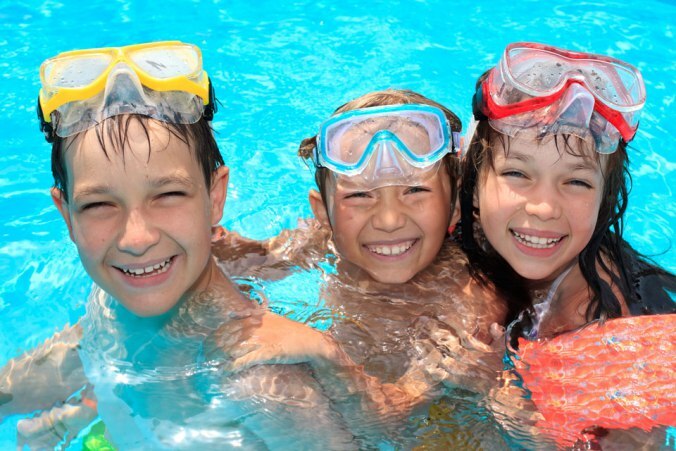 Make sure your kids follow the “pool rules.” Running near pools is one of the leading causes of children injuring teeth during the summer months. If in the event of a dental emergency, make sure that you use warm water and cold packs to clean the area and reduce swelling. Use gauze to stop any bleeding. Place any lost permanent tooth back in the mouth if possible. IF NOT POSSIBLE, use salt water or milk to keep it moist for the ride to the dentist. Keep an emergency kit with gauze, a small container with a lid, ibuprofen and your dentist’s contact information. Summer is a great time to take vacations, spend time outdoors, and enjoy time with your family. Help your kids enjoy the most of the summer by making sure that they keep up on their oral hygiene and getting them to their Great Expressions dentist near you!